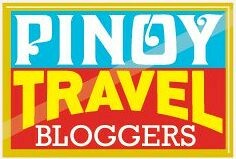 The much-awaited three-day travel fair commits to strengthen the country’s position as a premier dive and business hub in Asia as well as sustain global awareness of the country as having the richest marine biodiversity in the world. 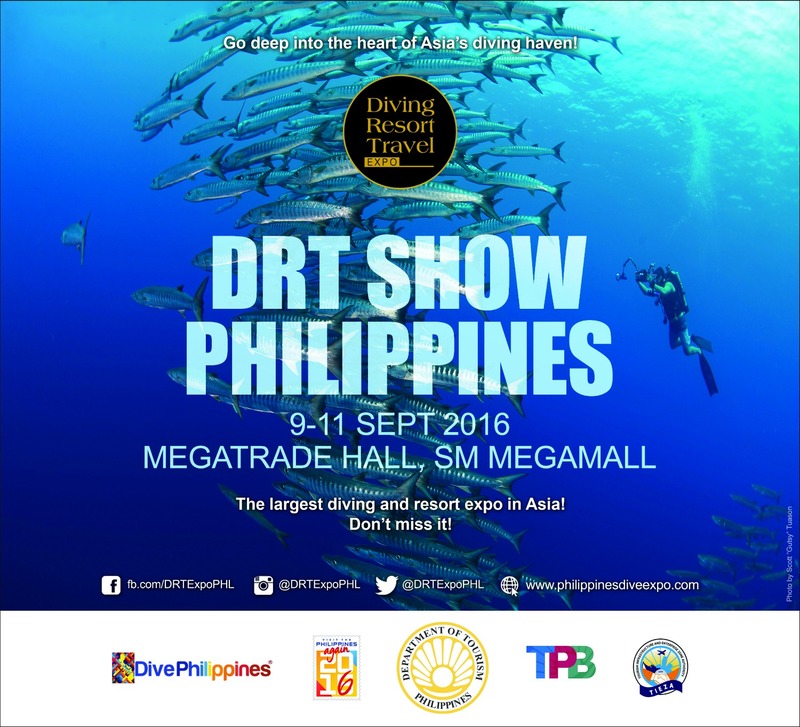 One of the components of the DRT is the dive exhibit which will feature the country’s top dive destinations, dive equipment, dive resorts and destinations, centers/shops, apparel as well as participating national tourism organizations (NTOs). 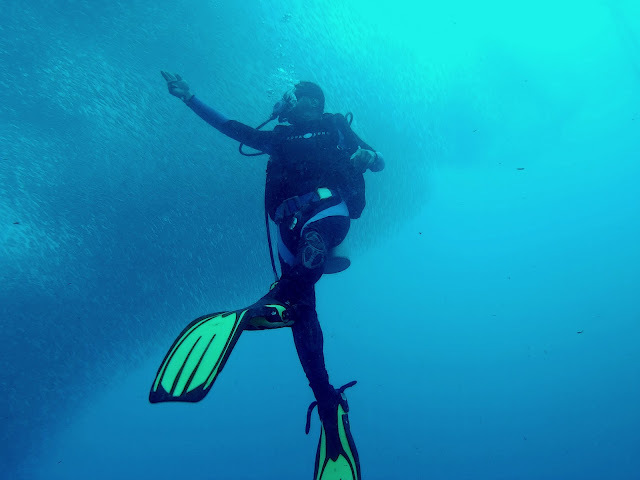 Also looked forward to is the series of seminars and workshops to be conducted by international dive experts covering topics such as Underwater Photography, Free and Technical Diving, Marine Life Education and Conservation, Dive Safety Education, and Marine Biodiversity in the Philippines. The VIP presenters include international experts such as Wolfgang Dafert (Austria), Alex Stoyda (Russia), Jonatan Sanchez (Spain), Wilfried Dickes (Germany), Tim Ho, Anuar Abdullah and Patrick Ong (Malaysia), Alex Tyrell (UK), Steven Surina (France), Isabella Maffel (Italy), Mike Bartick, Howard Hall, Beth Barklage Watson and Michele Hall (USA), and Parnupong Norasethkamol, Thailand). Also contributing their rich experiences are local pros Scott “Gutsy” Tuason, Ivan Manzanares, Bo Mancao, Dennis Corpuz, Penn de los Santos, Reginald Reyes, A.G. Saño, and Dr. Arnel “AA” Yaptinchay. At the Dive Travel Exchange (DIVE-TRAVEX), invited foreign buyers will find ease in linking with their local counterparts at the business-to-business (B2B) meetings. About 100 buyers are expected from Korea, China, Taiwan, Hong Kong, North America, the Middle East, Australia, United Kingdom, Spain, Italy, Scandinavia, Germany, France, the Netherlands, Belgium, Switzerland, Russia, Japan, Malaysia, Singapore, Turkey and Thailand. 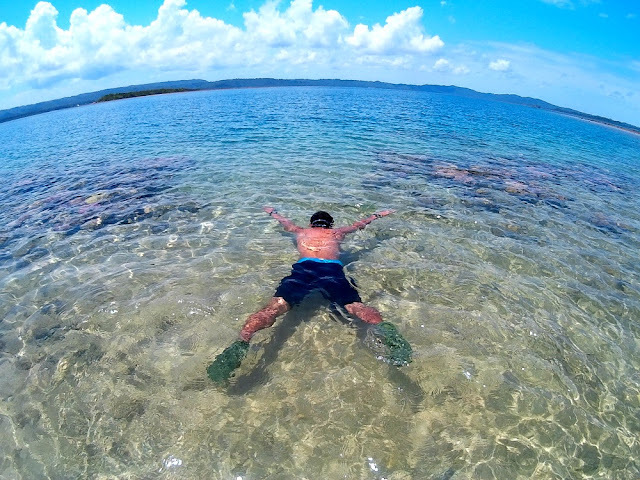 Dive familiarization tours will likewise be hosted for invited buyers, VIPs and international media in top areas such as Anilao, Puerto Galera, Bohol, Malapascua, Moalboal, Coron, Dumaguete, Siquijor and Southern Leyte. Organized by Hong Kong-based LX Development Group Limited (LXDG), this second installment promises higher booth visitation, greater sales turnover of tour products and services, and higher awareness among locals and foreign guests. Co-organizers include the Department of Tourism (DOT), Tourism Promotions Board (TPB), Tourism Infrastructure and Enterprise Zone Authority (TIEZA), local travel trade associations, and the sports and underwater associations of participating countries. Support organizations include the World Underwater Federation, scuba diving schools (CMAS, NAUI, PADI and SSI), the Divers Alert Network (DAN), sellers of scuba diving equipment, accommodation facilities and airlines. About 30 international media outfits will join local media in creating much buzz about the event. Last year’s show attracted 4,569 international visitors from 36 countries over the three-day period with 59 local and international companies taking up 111 booths at the exhibition area. At the Dive Travex, there were 65 international buyers and 35 local sellers. Information on the three-day program of activities and list of specific topics for the event may be viewed at the DRT website www.philippinesdiveexpo.com. One may also communicate directly with Ms. Wen Sorioso of the DOT-Market Development Group in Makati City at telephone numbers (632) 459-5200 to 30, local 520 or through e-mail: wensorioso@gmail.com and phdiveteam@gmail.com.